As a registered Chartered Engineer-CENG MICE-CPR With the UK Engineering Council. MSc. Civil Engineer – University of Portsmouth. 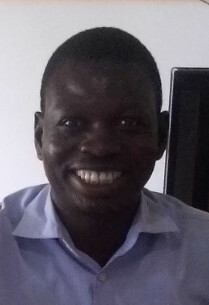 He holds Mphil Agric Education from University for Development studies-Nyankpala, BSc Agriculture Technology from University for Development studies Nynakpala. He has Ten (10) years working experience in Agric Food Security, Horticultural Export Agribusiness Extensions and Value Chain Development. She has 3 years administrative experience from various organizations. 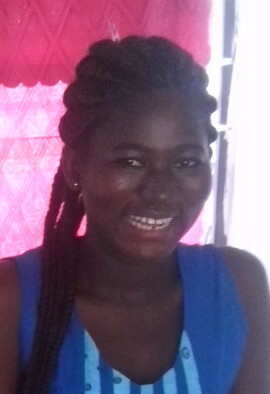 She holds a Diploma in Education from University of Cape Coast. 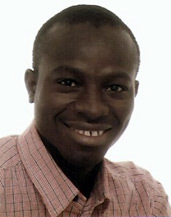 He has 12 years experience in Community development(NGO). 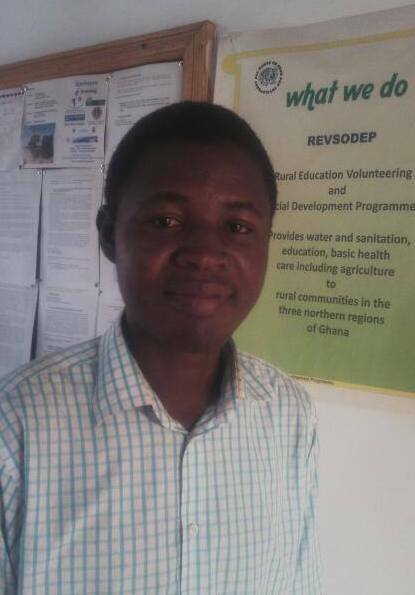 He holds a Mphil Post harvest Technology from KNUST, Bachelor of Education from University of Education- Winneba and a 3 year post secondary certificate from Bagabaga College of Education. 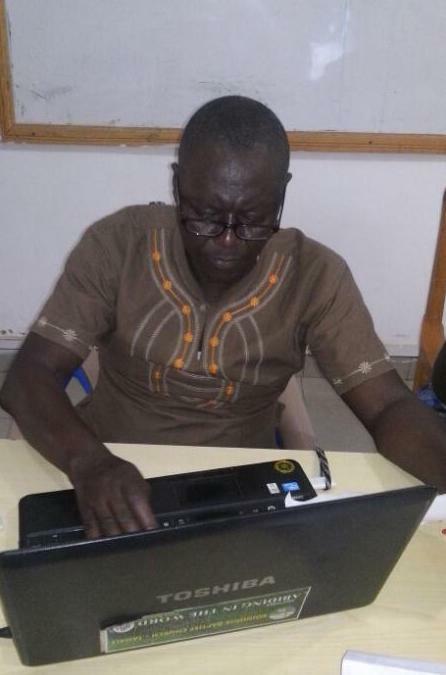 He has 11 years experience in Community development, handling different position from Accounts to Head of programs. He has vast experience in Research and supervised many research works for Local and international organizations. 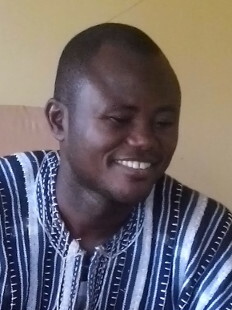 He is a committee member on Accounts and Audit for Ghana NGO collation on the Right of the Child. 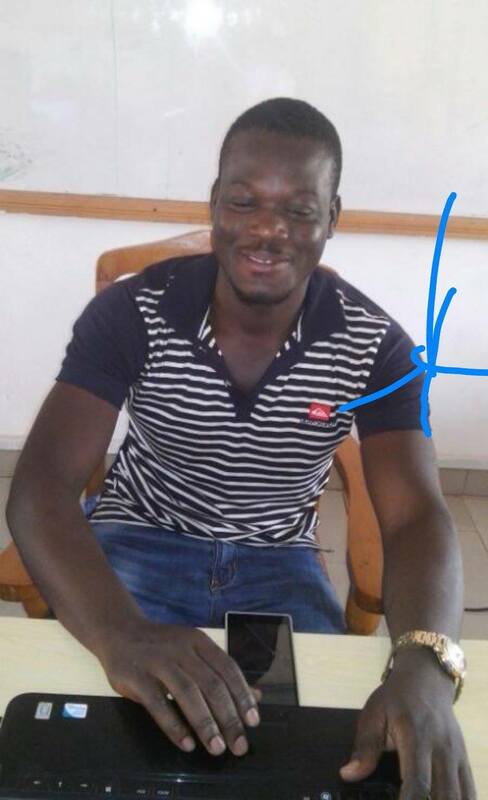 Currently pursuing Phil in Leadership from UPSA, he holds BSc(Hon) Business Information Technology from University of Greenwich, Higher National Diploma (Accounting) from Tamale Technical University, Diploma in Business IT from IPMC College of Technology and Professional certificate in System Engineering from IPMC College of Technology. He also holds different short training certificates in Accounting software, Project management, Entrepreneurship, Research and Proposal development. I am Petri Wiklund and I have been a Finland coordinator for REVSODEP since 2006. My name is Linda and I come from the northern part of Sweden, more specifically from a small village called Mukkavaara. After high school I`ve been working in elderly care, childcare and at a call center. I`ve also done some travelling since I like to see different things and I think it`s a good way of learning and getting new experiences. Right now I`m about to finish my studies at Mid Sweden University to become a social worker. The spring term of 2007 we had a practice placement period, which I spent at REVSODEP. Since I very much appreciate their work and have seen that it makes a difference in people`s lives, I`m glad to be able to help the organization by being their Swedish coordinator.